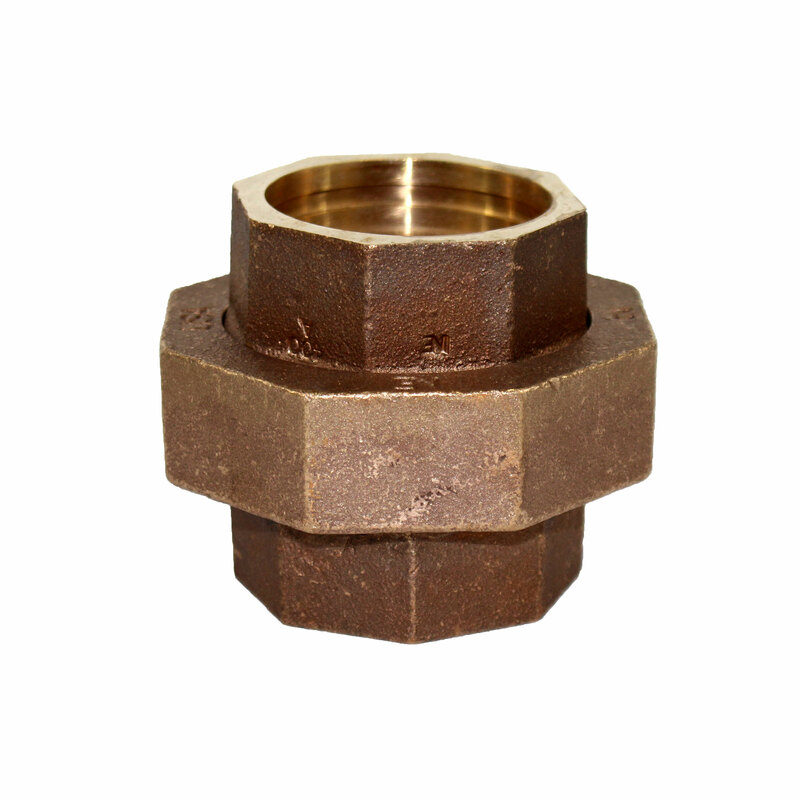 Bronze-silver braze (or sil-brazed) fittings are made of ASTM B-61 or B-62 bronze and are constructed with a pipe-sized end socket with precision groove for silver ring insert. This permits joining without additional silver solder. 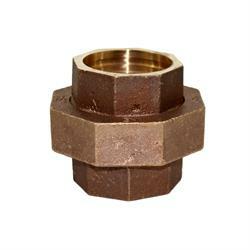 Absence of threads means that there is no reduction of strength at the joint and that thin-wall pipe may be used.